Property 1: Fantastic appartement in the middle of Austrian nature! 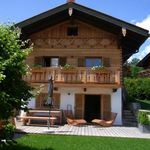 Property 7: Detached chalet directly at the ski lift and the village of Ellmau! Property 9: Fantastic house with breaktaking view, in the middle of nature! Property 10: Fantastic detached chalet in the middle of nature with lots of privacy! "The luxury of simple life - of everything but the best"
Property 13: "The luxury of simple life - of everything but the best"
Property 15: Cozy chalet directly at the ski slope ... Ski salvation! 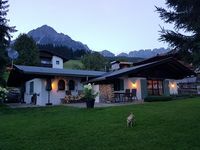 Private Luxury Chalet - "Mountain - Lake - View"
Property 22: Private Luxury Chalet - "Mountain - Lake - View"
Property 29: This detached holiday home near the village of Ellmau and the ski-lift. Property 30: This detached holiday home near the village of Ellmau and the ski-lift.